Swiss Watch Gallery celebrates 10 years of partnership with the world famous Swiss timekeeper. 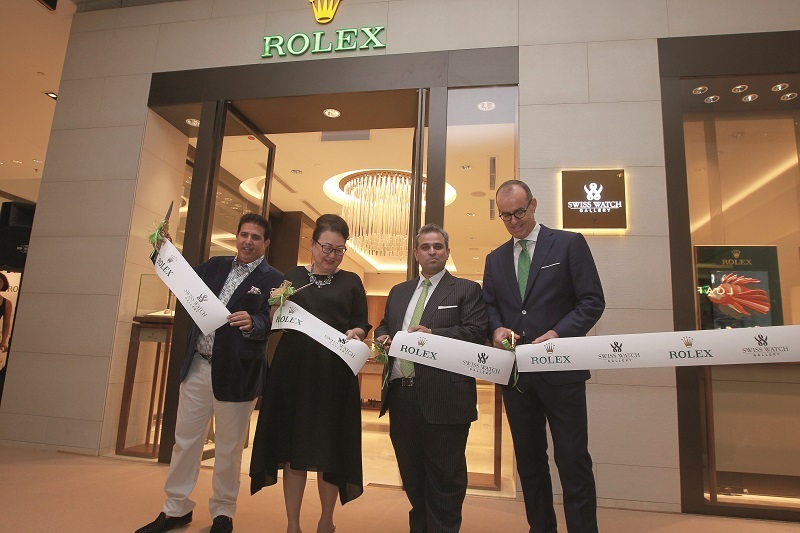 Swiss Watch Gallery marked 10 years of partnership with the prestigious Rolex brand by opening for business again the Swiss timekeeper’s boutique in Pavilion Kuala Lumpur. The reopening on Sept 28 was greeted with much excitement by guests and members of the media. The 158 sq m boutique offers an intimate space for customers who want to discover Rolex’s impressive selection of wristwatches, including, but not limited to, iconic models like the Oyster Perpetual. 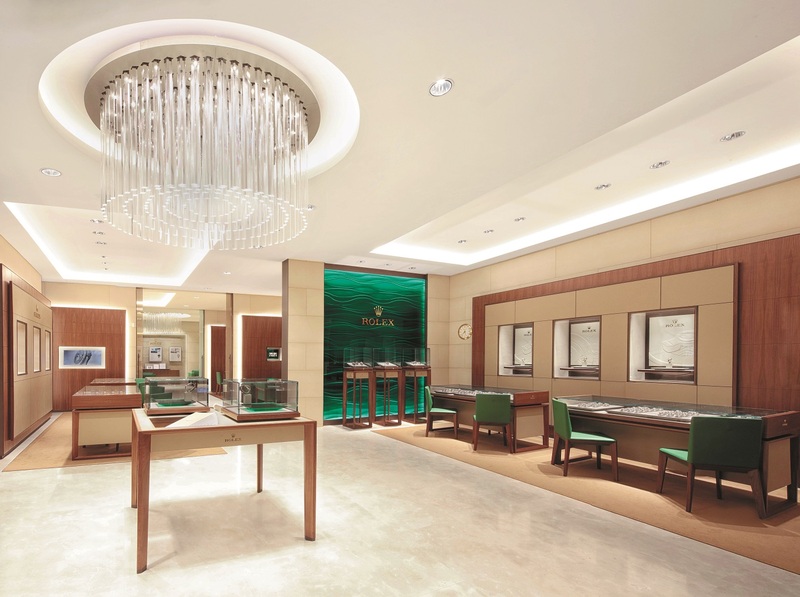 The boutique captures the essence of the Rolex brand, taking its inspiration from water and the sea. The boutique’s illuminated aqua walls have an undulating wave motif while the salesroom caters to a bespoke private service clientele, which is ideal for a discreet shopping experience. For an added touch of opulence, the boutique is furnished with chandeliers from Vistosi, which are hung elegantly throughout the space. 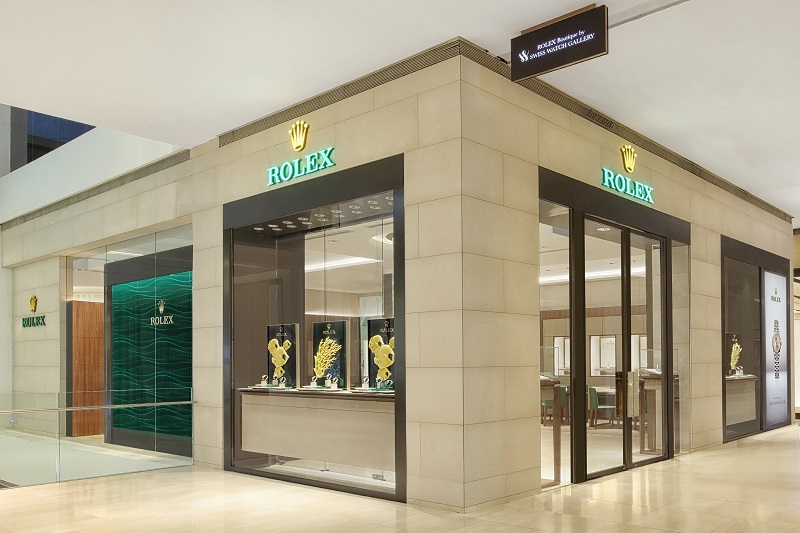 Swiss Watch Gallery, which was established in 2001, started talking to Rolex when the brand opened at the Penang International Airport. It saw an opportunity for a partnership but it had to prove itself to Rolex first. Its big chance came a few years later with the potential to create a flagship store in Pavilion, which was being built at the time. With the Rolex and Swiss Watch Gallery marriage now in its second decade, the future looks bright for both parties. Ashvin describes the first decade as a learning curve. However, he believes the foundations have been laid for the Rolex brand. “We’ve got a very strong foundation and it’s about taking things to the next level. We are very excited with where we are and what we can do. We are strengthening our team, locations and product assortment,” he enthuses. The reopening of the boutique featured a ribbon-cutting ceremony officiated by Valiram executive directors Ashvin and Sharan Valiram, Kuala Lumpur Pavilion Sdn Bhd CEO for retail Datuk Joyce Yap and Rolex CEO for Southeast Asia Chris Gisi. Guests were treated to champagne and cocktails while a string quartet provided the entertainment.